Information for finding a senior thesis by Guilford College students and guidelines for students completing a thesis. *This now includes option to download full-text PDF for pre-1923, most post-2015, and some others with permission.  Welcome to the Guilford College theses page! 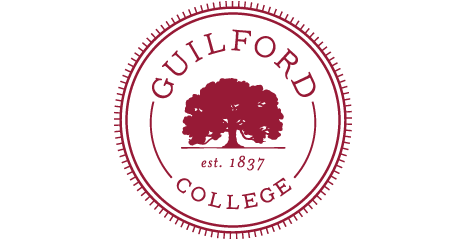 Guilford College seniors graduating from the Honors Program, with departmental honors, or to fulfill specific requirements for a major complete a senior thesis prior to graduation. Students completing their Master's of Science of Criminal Justice are required to complete either a thesis or a problem solving practicum. The term "thesis" as used in submission instructions and guidelines refers to any of these capstone requirements regardless of program or degree. This page is here to help you through the steps of submitting a thesis for the archives and to provide access to theses submitted in the past. Prior to the late 1960s, every graduating senior was required to complete a thesis and specific programs continue to have a thesis requirement. All submitted thesis are maintain in paper format in the College Archives. A growing number are available online. 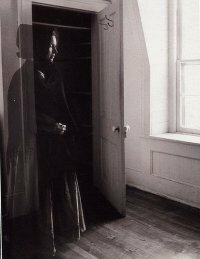 Others are available for consultation in the Quaker Archives Research Room by request. See instructions above for searching theses through JSTOR Forum from anywhere and via Art Stor on campus with access to those currently available full text online.